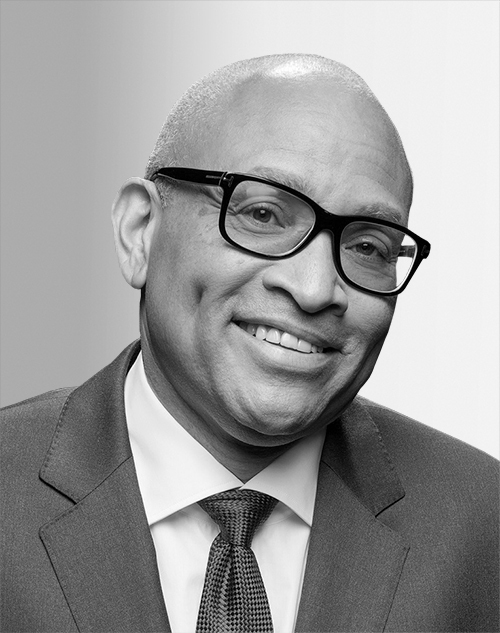 Emmy Award winner Larry Wilmore has been a television producer, actor, comedian, and writer for more than 25 years. Wilmore can currently be heard as the host of “Larry Wilmore: Black on the Air” on the Ringer Podcast Network. The show features Wilmore’s unique mix of humor and wit as he weighs in on the issues of the week and interviews guests in the worlds of politics, entertainment, culture, sports, and beyond.